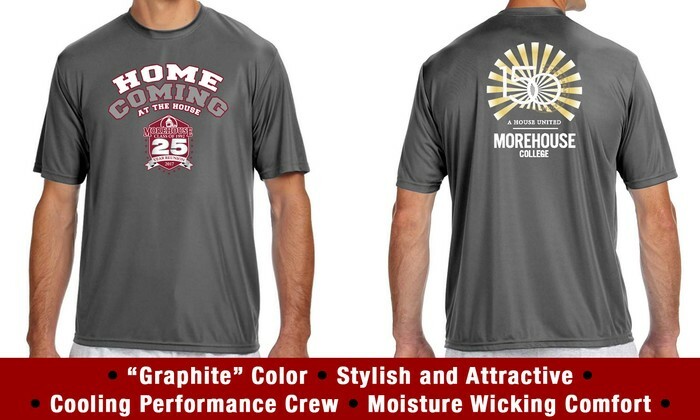 NEW shirts have been designed for "HOMEcoming" At The HOUSE. Order yours today!!!! 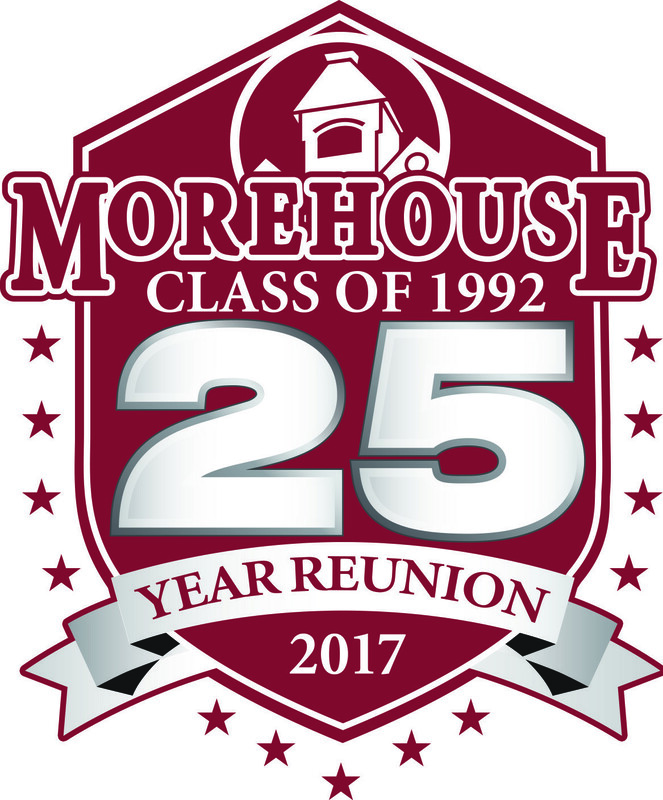 You'll be able to pick up your items in ATL or have it shipped to your delivery address (your choice). 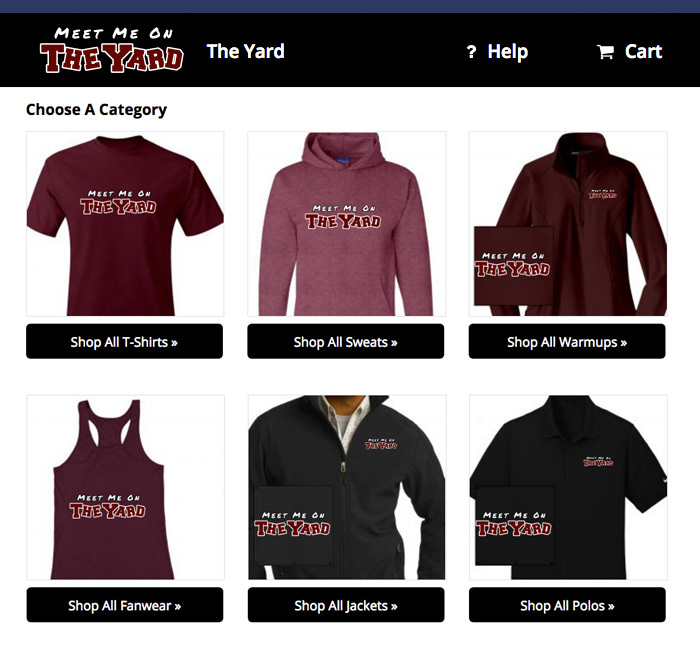 Also...By popular demand, here are a few NEW ITEMS we just made available. 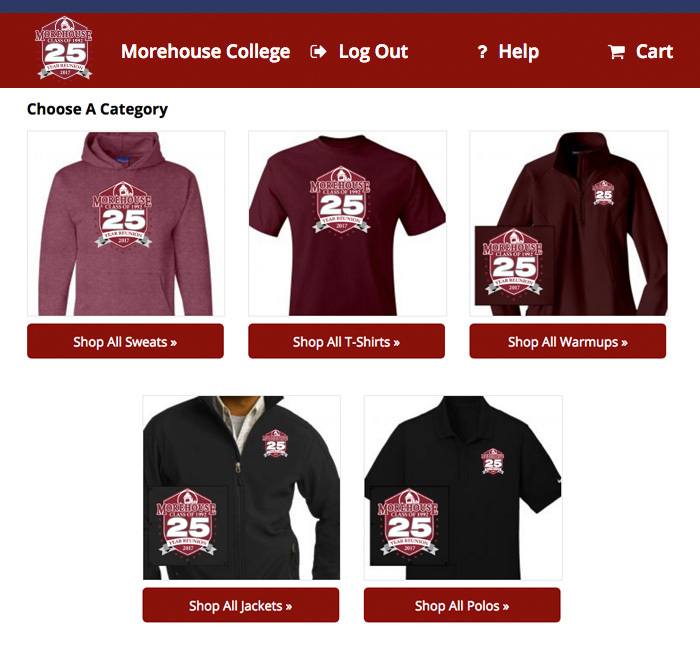 We have three (3) distinctly different online shops below (Morehouse 25, The Yard, and Silver Celebration). Visit each and browse. 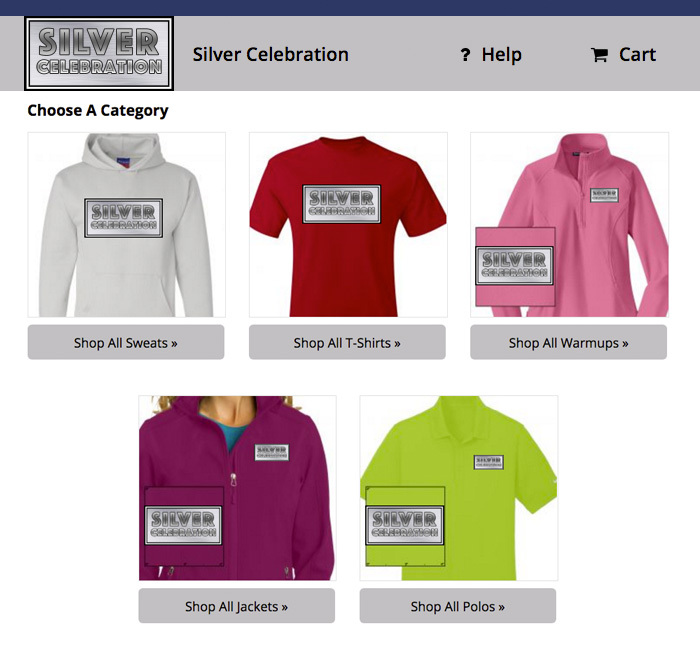 We have items for men, women, and even kids.